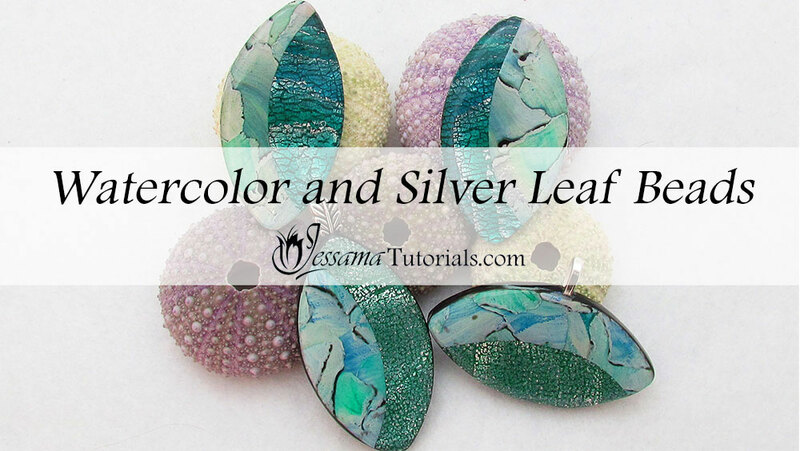 In this tutorial I'll be pairing the painted watercolor technique with translucent silver leaf Mokume Gane to make some stunning polymer clay pendants. 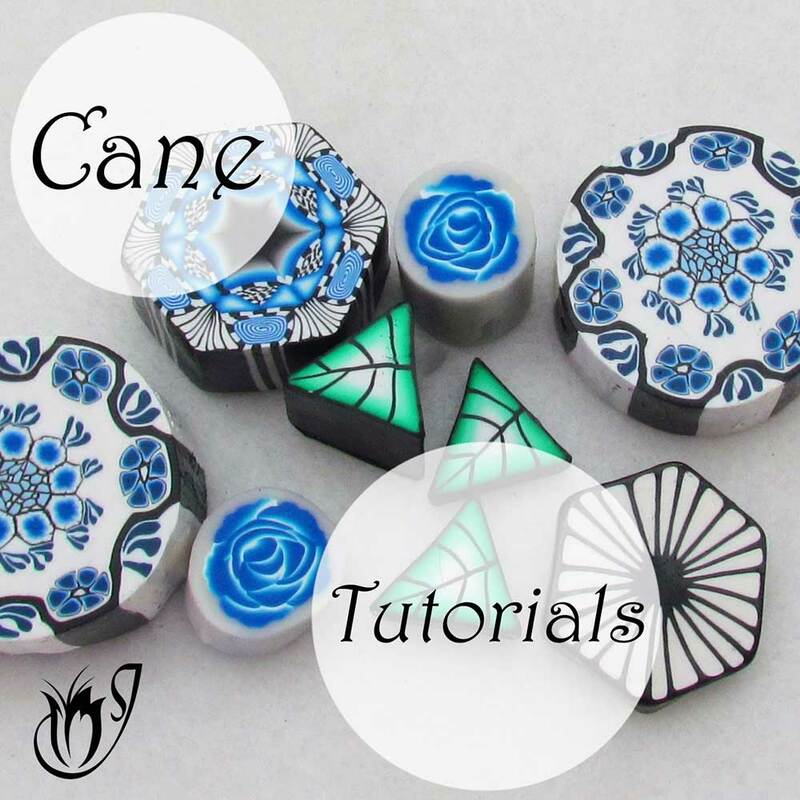 Before watching this video, please watch my Watercolor Tutorial and my Translucent Silver Leaf Mokume Gane Tutorial. They are essential parts of this polymer clay project. You’ll find the links in the box below the video. Start with a Watercolor Sheet and a Translucent Silver Leaf Mokume Gane Sheet. Both sheets need to be at the same thickness (the fifth setting on my pasta machine). 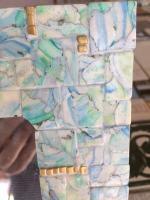 Cut out a bead from each sheet using your chosen polymer clay cutter. 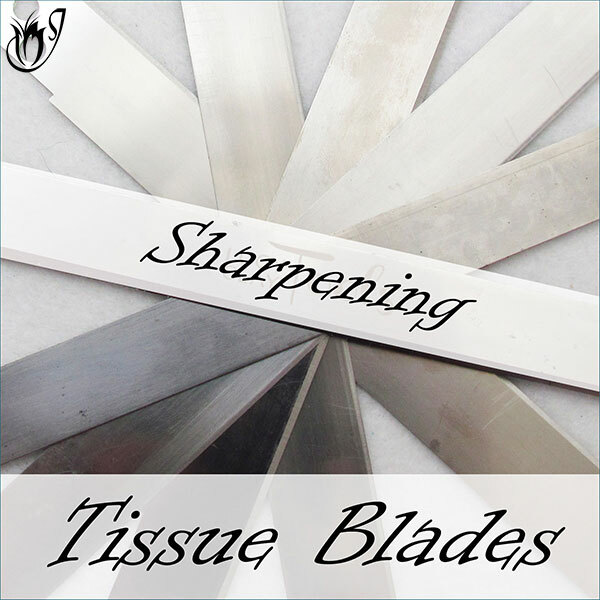 Cut the two beads in a curve down the middle using your tissue blade. (Please see the video tutorial for more information on this.) Quickly separate all the pieces and lay them out. Take one piece of each type and combine them so that you have a polymer clay bead with two different sheets side by side. Repeat to make a second bead. Gently smooth down the seam between the two halves. 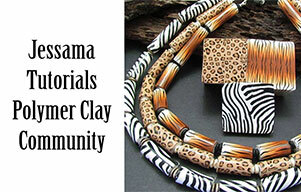 Take a sheet of black polymer clay and cut out a bead from it using the same cutter. Place the stick-on bail where you want it. Place one of the beads you just made on the black clay so that the pieces line up and you sandwich a part of the stick-on bail between the two layers. Press the two together. Don’t press too hard. 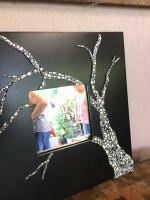 You don’t want to distort the bead. Smooth down the edges of the pendant so that they look smooth. Repeat for the other pendant. Bake for half an hour at the recommended temperature for your polymer clay brand. Once baked and cooled, take some black polymer clay and smear it down the sides of your polymer clay pendant. This will give it a more finished look. Make sure the sides are smooth before placing the beads in the oven for another half an hour bake. Once baked and cooled, sand the edges and front for a professional look. 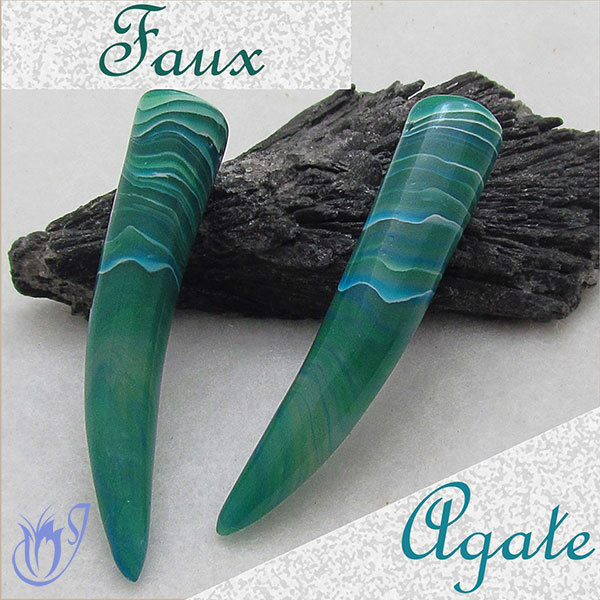 Once your finish is cured or dried, you’ll have a beautiful pendant ready to add to your polymer clay jewelry.